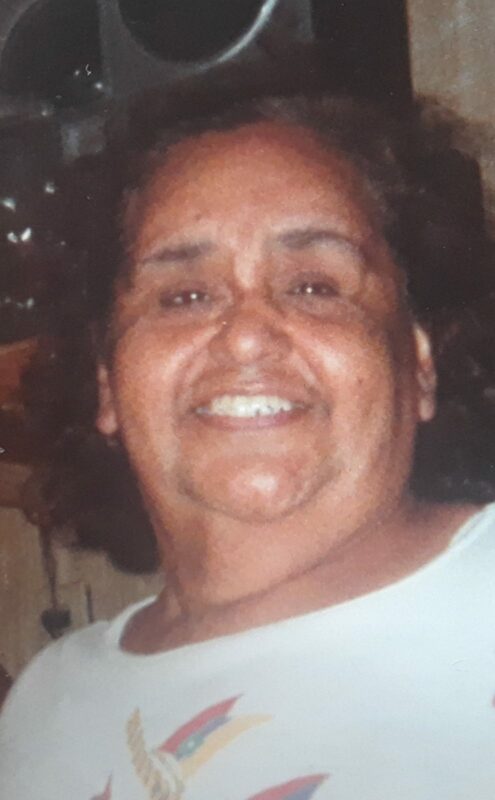 Guadalupe Mendez Ecobedo, born on October 6, 1946 in Choate, Texas to Reynaldo Mendez and Olivia Amaya Mendez passed away on Thursday, November 8, 2018 at the age of 72. Guadalupe is preceded in death by her brothers, Manuel A. Mendez Sr. and Juan A. Mendez. Survivors include his sisters, Victoria R. (Jose F. Sr.) Salinas of Beeville,TX and Yolanda (Lonnie) Keith of Baird, TX; sister-in-law: Maria T. Mendez; four nieces: Olivia Mendez (deceased), Michelle Allen, Tiffany Doris, Mellissa Killingsworth; 7 great nieces; 1 great great niece; four nephews: Manuel Mendez, Jr.(deceased), Jose Salinas, Jr., Eric Keith, Jamie Salinas; 7 great nephews; 2 great great nephews, and other relatives. Visitation Sunday, November 11, 2018 from 1:00p.m. to 9:00p.m. with a Prayer Service at 7:00p.m. at Eckols Chapel. Funeral Services Monday, November 12, 2018 at 10:00a.m. Eckols Chapel with interment in Loma Alta Cemetery. Pallbearers: Eric Keith, Lonnie Keith, Caleb Allen, Jose Salinas, Sr., Henry Ramirez, and Jose Salinas, Jr.